A practical pocket guidebook to help you learn the skill of snow avalanche prediction. Aimed at all winter snow sports enthusiasts, you can learn the skill of avalanche prediction, understand and predict avalanches, evaluate the risks and reduce the dangers. The book includes a Nivotest designed to help quantify risks from avalanches. Aimed at those involved in snow and winter sports, from enthusiasts to professionals. 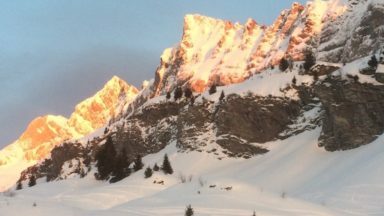 The skill of avalanche prediction is both an art and a science. 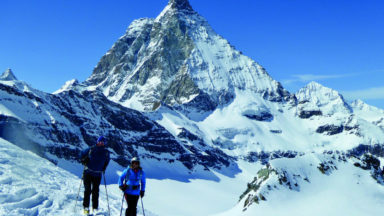 This practical mini-guidebook, aimed at mountaineers, skiers, climbers, snowboarders, snowshoers, walkers and all who love winter and snow sports, can help you learn that skill. 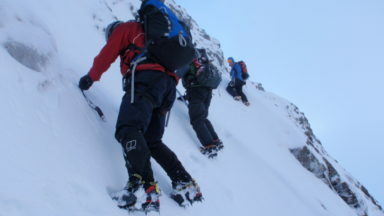 Drawing on the expertise of a wide range of professionals involved in mountain activities, as well as first-hand accounts of avalanche scenes from witnesses and survivors, to help you understand and predict snow avalanches, evaluate the risks and reduce the dangers. Designed for use on the mountain and during planning. 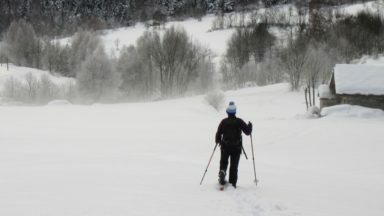 Avalanche includes a NivoTest which assists in estimating avalanche risk on a mountain route as well as in identifying steep slopes with a series of 25 questions. If the answer to the question is yes, you add up the points – the higher the total score, the higher the risk. If you want to learn more about the formation and evolution of snow, our mini-guide Snow will help you with practical methods of examining and analysing snow cover. 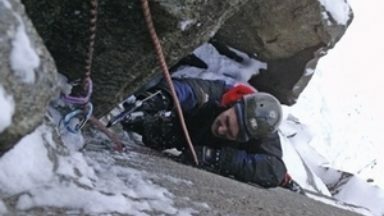 'The majority of mountaineers say they know something of the snow and its lifecycle including its ability to avalanche. However, the majority of us are not snow ‘experts’, yet we sometimes educate others about snow, its deposition and avalanche possibility. Welcome another helpline in the field of snow science. Two little ‘mini-guide’ books of knowledge aimed at those who want to know more about Snow and its ability to Avalanche. Originally written by Robert Bolognesi and translated by Blyth Wright. These books include a lifetimes’ knowledge, yet are written in a simple, informative way and include numerous clear pictures and diagrams to aid the interpretation of the information included in the text. One of the best features of both of these books is that they come in a neat plastic cover, allowing them to be taken out into the weather whilst being afforded some protection from the elements. They each include a card that can be used practically in the field. Avalanche comes with a NivoTest card designed to help quantify the risks from avalanches. The Snow mini-guide comes with a handy snow crystal card for identifying crystals in the snow layer. The books read through in a methodical manner with chapters including how snow changes, snow measurements and interpretation in Snow and personal accounts, risk assessment and reducing the risk in Avalanche. 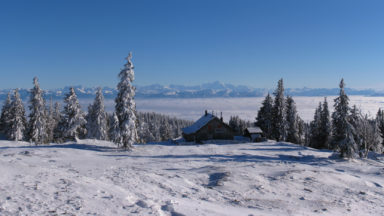 The outcomes of each book being to suggest rules of thumb for making educated guesses and understanding avalanche phenomenon, whereas Snow details the formation and evolution of snow, and shows practical methods of examining and analysing snow cover. 'The small size of this attractive new series launched by Cicerone will make them very suitable for carrying on the hill. All are well illustrated with colour photos, sketches and map, and have solid plastic covers. Snow and Avalanche! follows from the other, and their subtitles adequately describe their contents. The photographs and sketches in both are very clear.